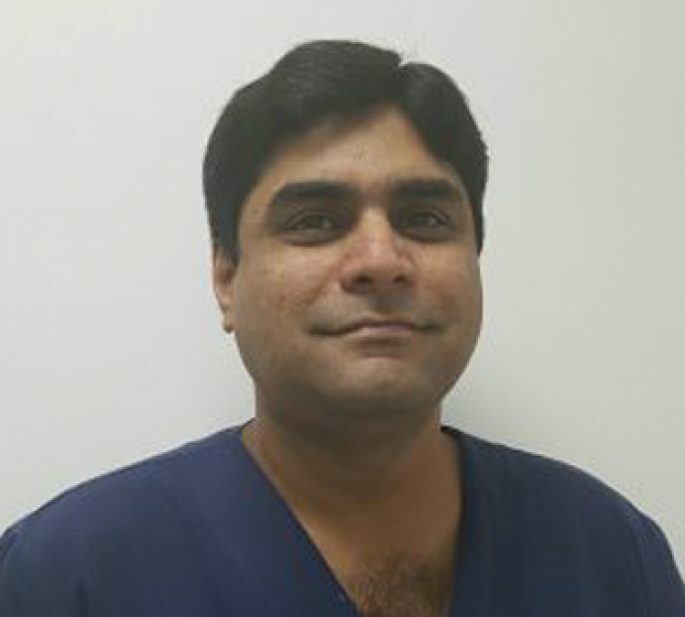 Dr Ali is a General Dentist and a valued member of our team. He graduated in 2002 from the institute of De’Montmorency college of Dentistry in Lahore, Pakistan. He held a Senior House Officer position at the Punjab Dental Hospital for 1 year, where he gained extensive experience in Oral and Maxillofacial Surgery Unit and General Dentistry. He then went on to work within Private Dental practice in Pakistan for a further 3 years. Dr. Ali passed his UK statutory exam in 2008, and has since practiced and is still practicing at numerous Private Dental practices within London. Dr. Muhammad Ali is one of the providers of our emergency dental service at Pearl dental clinic.